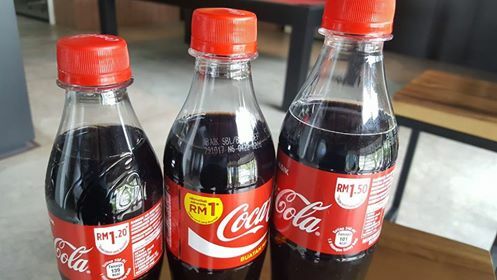 Coca-Cola Malaysia has revised its pricing strategy for the minimarket and traditional channels. 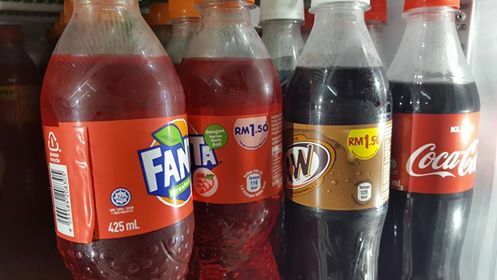 It has dropped the hugely popular 390ml PET bottle option (RM 1.00) and replaced it with the new 330ml and 425ml with a respective price of RM 1.20 and RM 1.50. 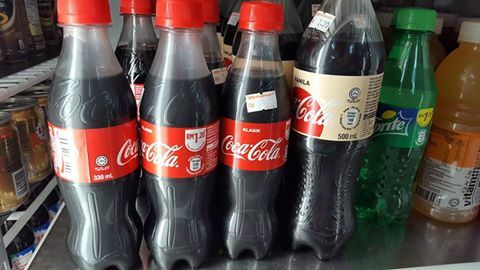 The 390ml PET bottle that was introduced together with the 1.25L at the end of 2014 were meant to provide consumers with a much lower entry price point than the standard 500ml and 1.5L. Since then, PepsiCo has followed suit with its own 390ml PET bottle (Pepsi and Revive) at a much later date in 2016. 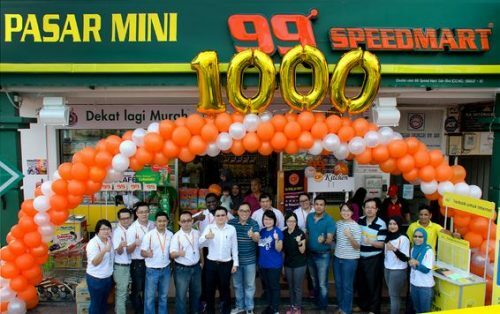 99Speedmart, which opened its 1,000th outlet at Section 13, Shah Alam on 12 August 2017, has been the main partner of Coca-Cola’s 390ml and is now selling the 330ml beverage in PET bottle. Even though the new packaging represents a price hike, the key strategy remains unchanged that is to offer consumers with a beverage with an affordable price point. With the shift towards healthier beverage choices, portion control might possibly work with the 330ml option. Still, it is interesting to see if PepsiCo will respond by keeping their 390ml portfolio to compete with market leader The Coca-Cola Company with a more competitive pricing or follow suit. 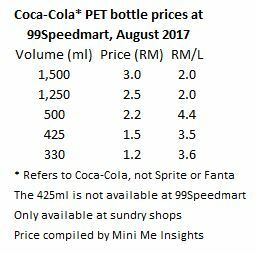 At the moment, it is hard to find the 390ml Pepsi (RM 1.00) in 99Speedmart, which probably suggests PepsiCo has ended the price war with The Coca-Cola Company.